this book feels like a family hug. that celebrate the wonder and joy of family bonds. 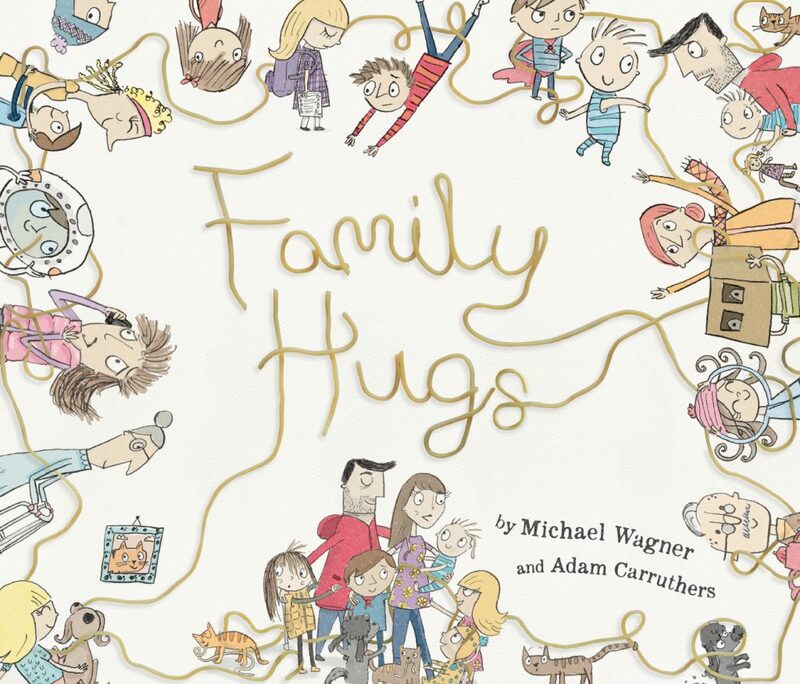 In this playful, but thoughtful picture book, illustrator Adam Carruthers perfectly captures the sentiments of four Michael Wagner poems about families and how they support and nurture their members. 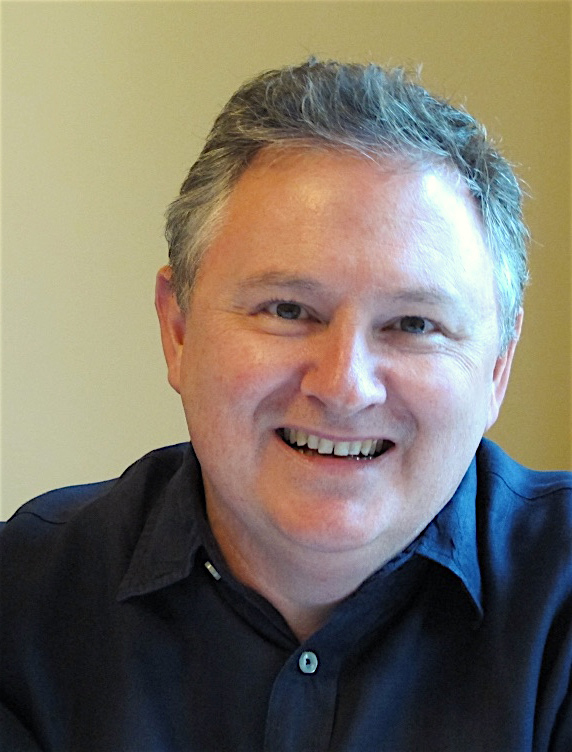 Suitable for pre-schoolers and early primary aged children, Family Hugs both warms the heart and tickles the funnybone, while providing much to reflect upon about how loving families function.